NHL News : Report: Housley announce some lineup changes ahead of tonight's game! Report: Housley announce some lineup changes ahead of tonight's game! Lehner, 26, has a record of 6-12-3 this season, with a 2.92 goals-against average and a .909 save percentage. Girgensons, 23, was drafted 14th overall by the Sabres in 2012. He has three points in 24 games played so far this season, and 89 total points in 301 games played in the NHL. Nolan, 28, has four points in 27 games played this season. 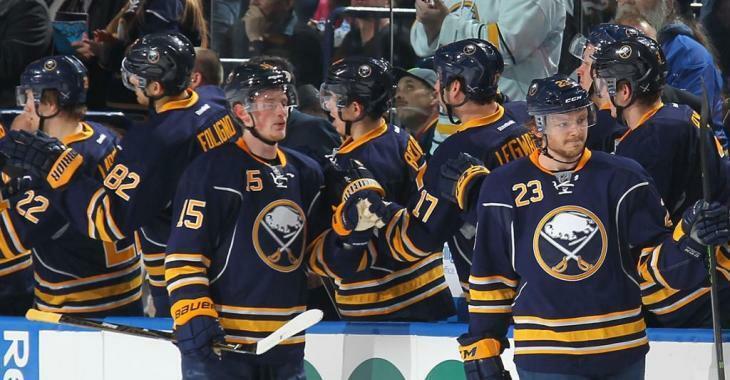 The Sabres are currently eight in the Atlantic division with a 7-17-5 record.